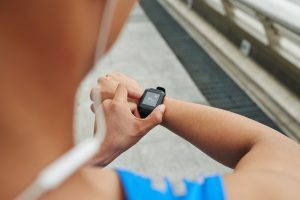 →What Is a Heart Rate Monitor? A heart rate monitor is a monitoring device that will help you to know the heart rate in real time. The heart rate is also known as the pulse. It is the number of times that your heart is beating in one minute. The heartbeat will vary from one person to the other. The average heart rate for a person is 72 beats a minute. If you are doing exercise or you are jogging or running, then your heart rate will be higher and it will be lower when you are taking a rest or at sleep. 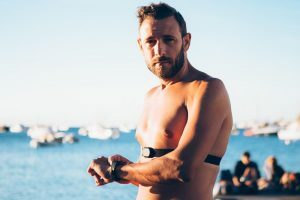 So, if you would like to measure the heart rate at any given point of time, then you need to make use of the modern-day heart rate monitors. Just fixing these monitors on your wrist or your chest will give you the measure of your heart rate. These devices are very useful for anyone who wants to know the effectiveness of the exercise that you are doing. It will help you to see that if the exercise you do will help you to achieve your workout goals or not. The heart rate monitor consists of a transmitter and a receiver. The transmitter is basically a chest strapped unit and the receiver will be a wrist wrap unit. The transmitter is a waterproof strap. There have been advancements in technology and these days you will come across the wearable devices that a strapless. They are commonly used by sports enthusiasts and fitness freaks to measure the intensity and the heart rate of their workout sessions. They use the strapless heart rate monitors as a guide to know how much their heart is beating at any given time during the workout. By looking at the readings, they can easily step up or slow down their workout routine to achieve the optimum levels for their age. The latest wristband models are very convenient to wear and use. These days there are models that will measure the heart rate using the infra-red sensor as against the electrodes. 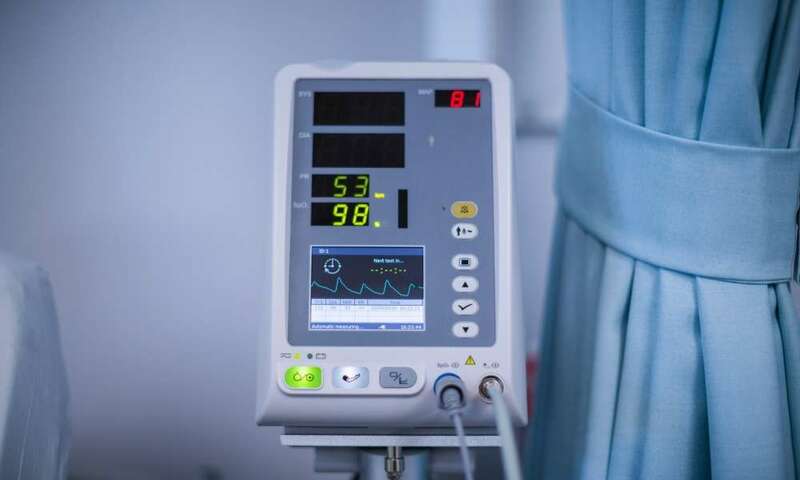 The advanced monitors will offer a wide range of measurements like activity, heart rate variations and breathing rate that will offer all necessary parameters that are needed for fitness. Heart rate monitors offers plenty of features as well. They are the best devices to measure the heart rate at any time. They will help in knowing the training intensity and will also give you the option of setting up training zones. The heart beat values can be recorded on the machine and called back later. The monitors also offer features that stopwatch offers like lap time, sleep time, etc. 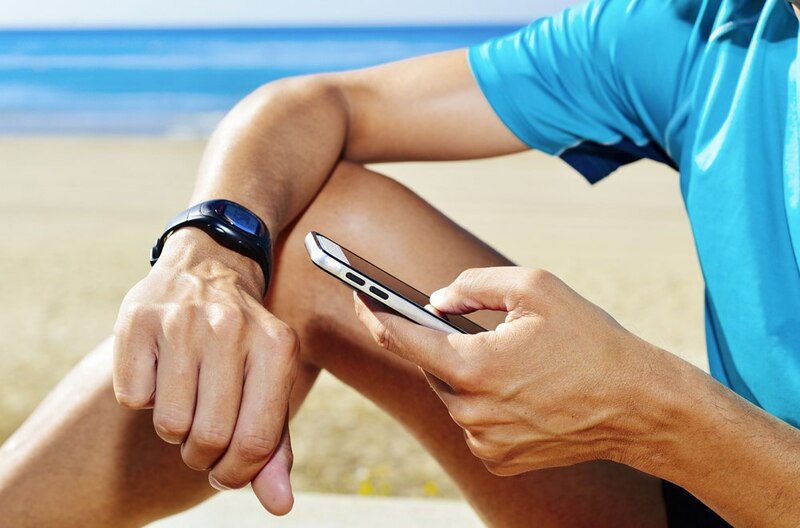 It will also function as a pedometer to measure the steps that you have taken and also calculate the distance that you have covered in a particular workout session. Looking for a heart rate monitor? See our most recommended heart rate monitors. The first versions of the heart rate monitors consisted of a monitoring box that had a set of electrodes. This was attached to the chest in order to read the heart rate. This had wires and also led to tangles. After sometime came the first wireless ECG heart rate monitor and this was invented by Seppo Säynäjäkangas in 1977. He designed this heart rate monitor for the Finnish National Cross-Country ski team and was used to help them in their training. 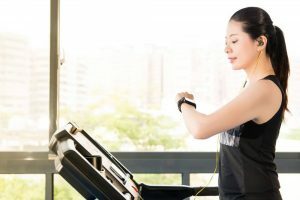 As the exercise and the training evolved and intensity training became part and parcel of athletic and sports training in the second half of the 80s, the retail sales of the heart rate monitors commenced. It was from 1983 that retail heart rate monitors were sold in the market. 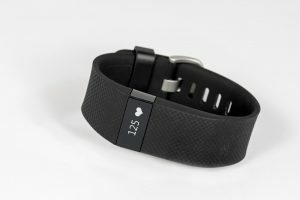 How Do Heart Rate Monitors Work? 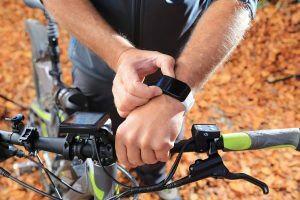 There are two parts in a heart rate monitor, the transmitter and the receiver. The transmitter is one that is worn around the chest and the receiver is the one that should be worn on the wrist like how you wear a wristwatch. When the heart beats, there will be an electrical signal that will be transmitted through the muscle of the heart. This will make the heart to contract. This electrical activity that takes place in the heart is easily detected through the skin. 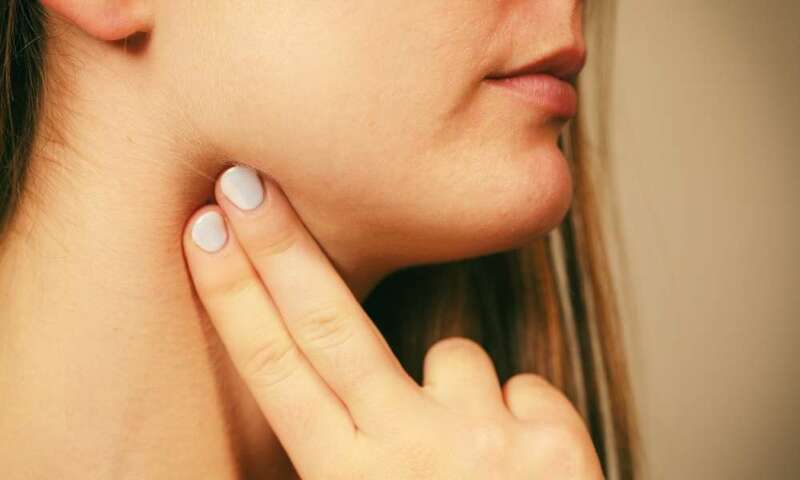 The transmitter of the heart rate monitor is placed very close to the heart on the skin and when the heart starts beating, the electrical signal that will be felt on the skin will be picked up by the transmitter. The signal that the transmitter picks up will instantly be sent to the receiver as an electromagnetic signal. The heart rate data will be carried through this signal. Once the signal is received, the receiver, it will display the heart rate. The latest strapless and wearable heart rate monitors that you wear on your wrist will have the transmitter and the receiver in it. The unit will grab the pulse from your hand and this beat that is sensed by, the transmitter will be sent as an electromagnetic signal to the receiver. The wrist monitor will instantly show the heart rate on the display screen. The simple monitors will only show the heart rate for any given time. There are many different and advanced types of heart rate monitors that offer a host of information apart from the heart rate. They can be set to find out the maximum heart rate during the exercise period, record the time, indicate the user if he exceeds a pre-defined heart rate zone, etc. To know more about how to measure your heart rate, check out our guide!